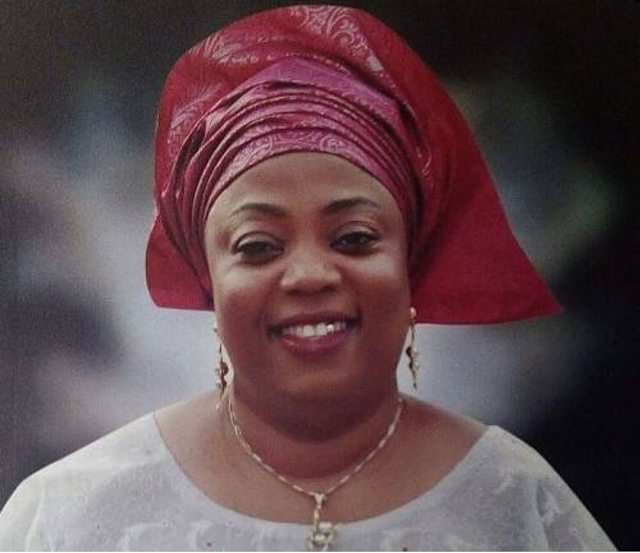 Lagos socialite, Mrs Fumilola Arike Ogbuaya, who was declared wanted by the National Drug Law Enforcement Agency, NDLEA, in connection with unlawful exportation of 1.595kg of cocaine to Saudi Arabia three months ago, has reported at the agency’s Lagos Command. The anti-narcotics agency commenced investigation on Mrs. Ogbuaya after arresting one Odeyemi Omolara Morayo, also known as Ariyo Monsurat Olabisi, for drug trafficking. The suspect, during interrogation, implicated Ogbuaya. Several invitations, according to the NDLEA, to the socialite for questioning was not honoured. Subsequently, the Lagos residence of Mrs Fumilola Arike Ogbuaya was traced by a team of investigators but she was not at home. The suspect, for several months, ignored invitation from the Agency requesting her to clear herself in an ongoing cocaine investigation. “The Agency is working for a final forfeiture order on the landed properties worth several billions of naira traced to Mrs Fumilola Arike Ogbuaya in Lagos, Ogun and Osun states. “The assets include Arike Plaza, some plots of land and buildings in strategic locations.